Published by Beyond...Prod. in 1999 E.V. with 24 pages booklet. Limited to 1000 copies. travelling over pure ambientalistic moments of Communion with the Great Mother. 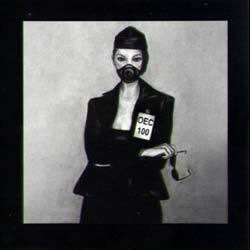 pictures and words each of the twenty tracks of the album. 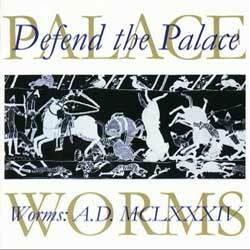 Song, included in the cd-sampler "Defend the Palace: Worms A.D. MCLXXXIV"
Published by Palace of Worms in 2002 E.V. A suggestive and atmospheric Late Medioeval inspired piece sung in Ancient Italian. Lyrics have been composed through period method by the Author himself. (Grosseto/Italy) and there presented to the public for the first time. Limited oversize edition for collectors: numbered and sealed by hand. Published by Beyond...Prod. in 2002 E.V. 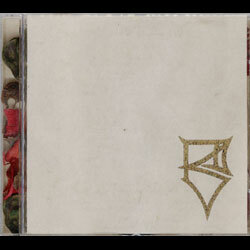 jewel-box containing dried flowers, leaves, etc. Limited to 166 copies. handmade edition created just for the fans. a different way, thanks to the characteristics of the filling material used. 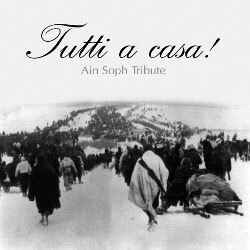 Song, included in the double cd-sampler "Tutti a casa!" Published by Hau Rock! / SPQR in 2003 E.V. Cover of the homonymous song by the Esoteric Industrial cult-combo Ain Soph. he introduced some Controcanto inserts and a choral dimension. 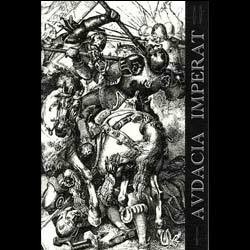 Song, included in the double cd-sampler "Audacia Imperat"
Published by Old Europa Cafe / Misty Circle in 2004 E.V. Oktagön, the song has been preserved till now it has been published for the first time. had to express through its atmospheres full of oriental moods and occidental pride. very fit to the martial idea of the song. Song, included in the cd-set which celebrates the 25th OEC anniversary. 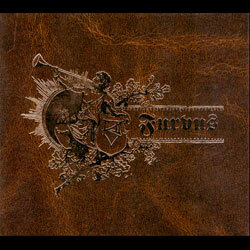 Published by Old Europa Cafe in 2008 E.V. Glossy cardboard box with 7 CDs + 16-pages booklet. talked about in his masterpiece "Metamorphoses". 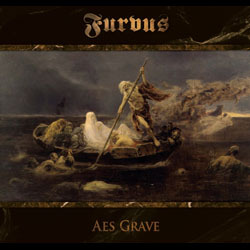 Published by Mvsa Ermeticka in 2013 E.V. 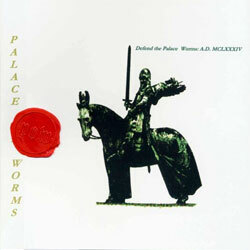 what is unanimously considered a little Neo-Classical jewel of the last decade. 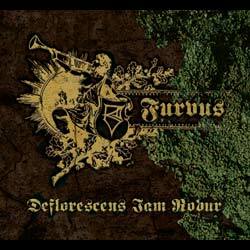 Published by Dark Vinyl Records in 2017 E.V. going beyond the Pillars of Hercules of any religious or political belief. but today also tinged with shades ranging from conviviality to more majestic chorality. is sung / played by the musician) on a substrate of Concrete processing. which unfortunately has been lost, apart from a demo recordings + some raw material. A video-trailer is available HERE.